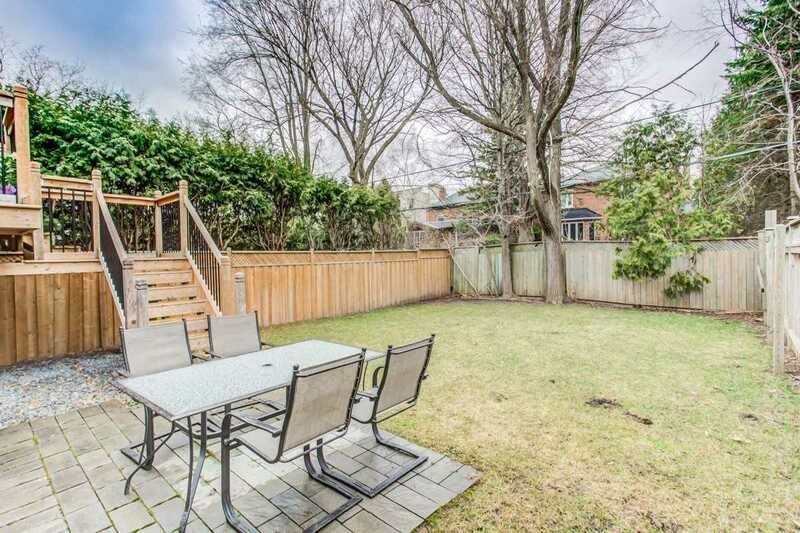 Prime Cricket Club Location. 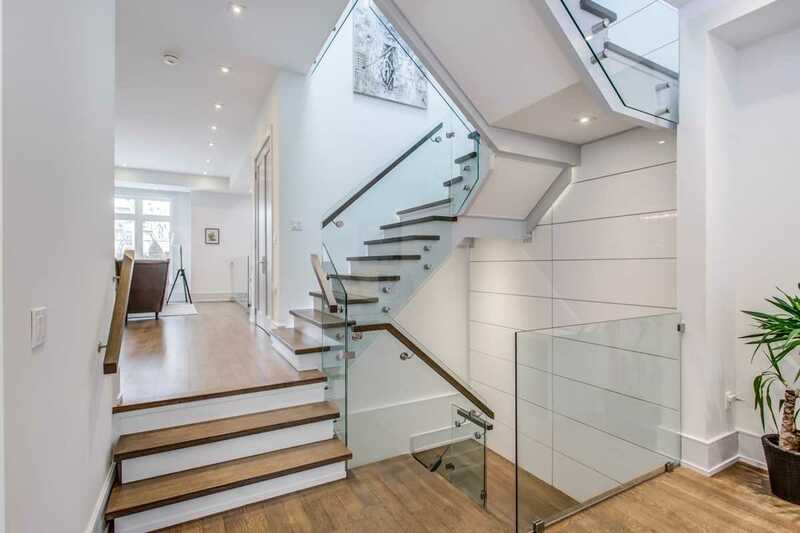 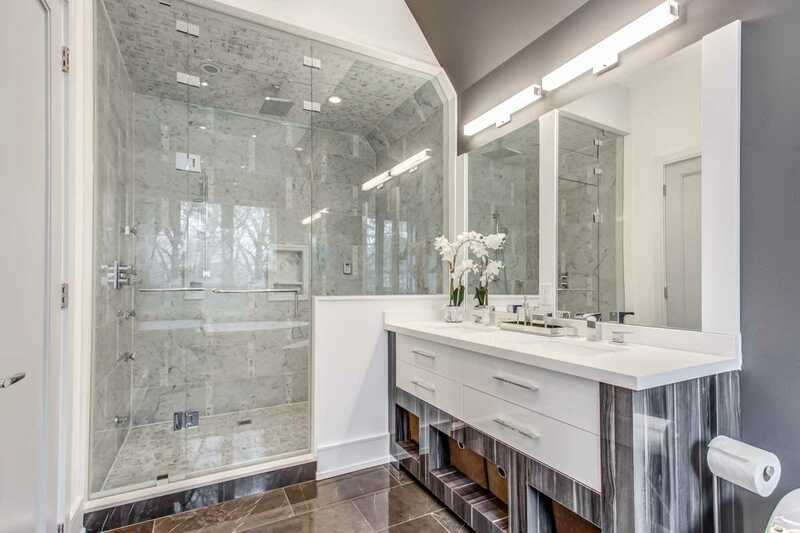 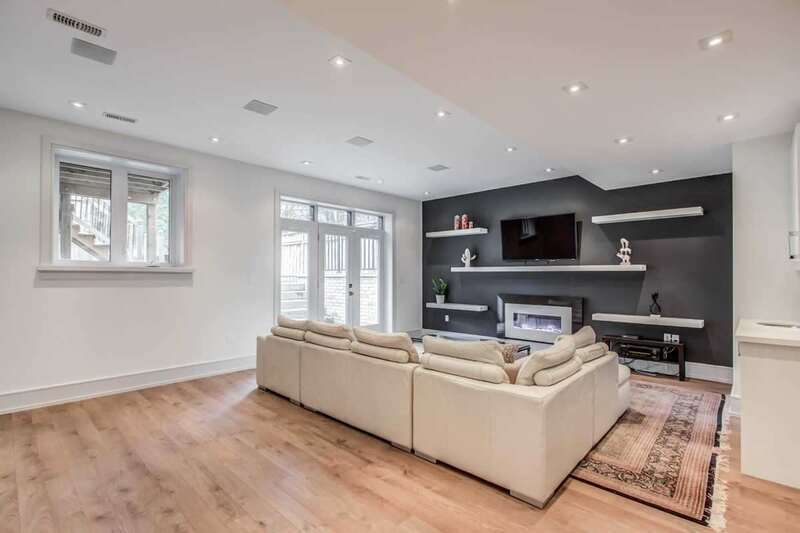 Grandeur, Stunning And Open Concept Are Just A Few Key Words To Describe This Beautiful Home. 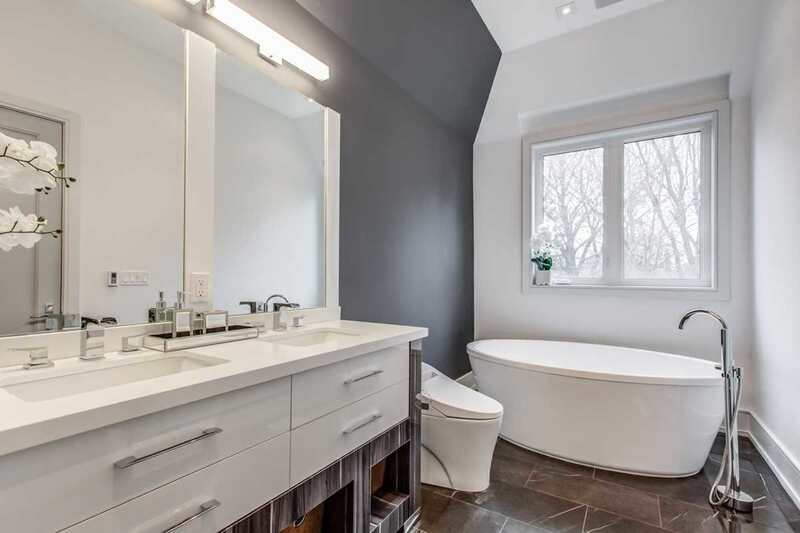 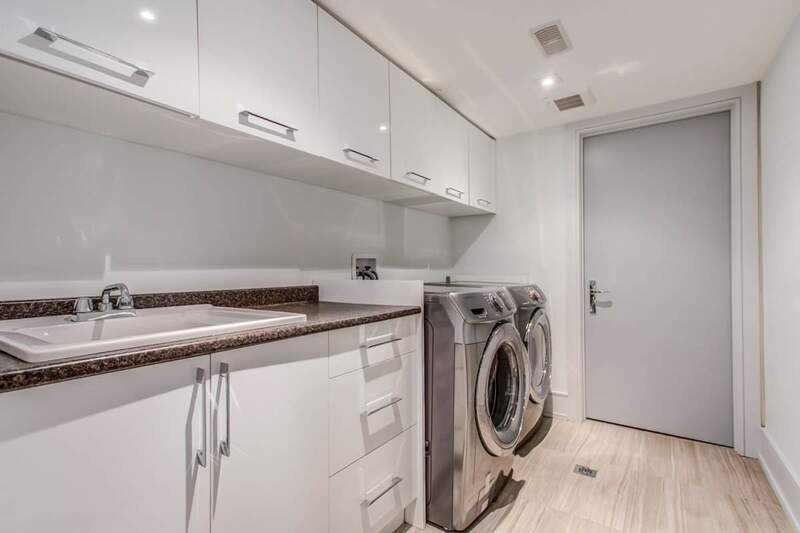 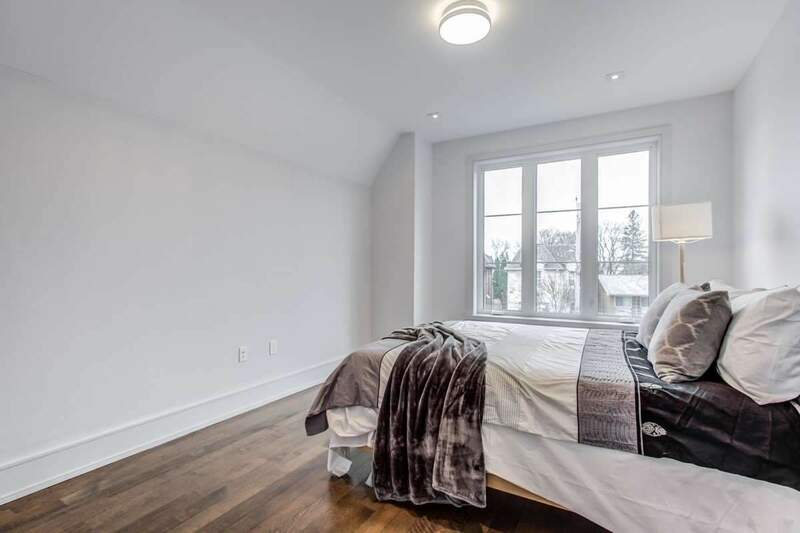 4 Large Bedrooms All W/ En-Suites. 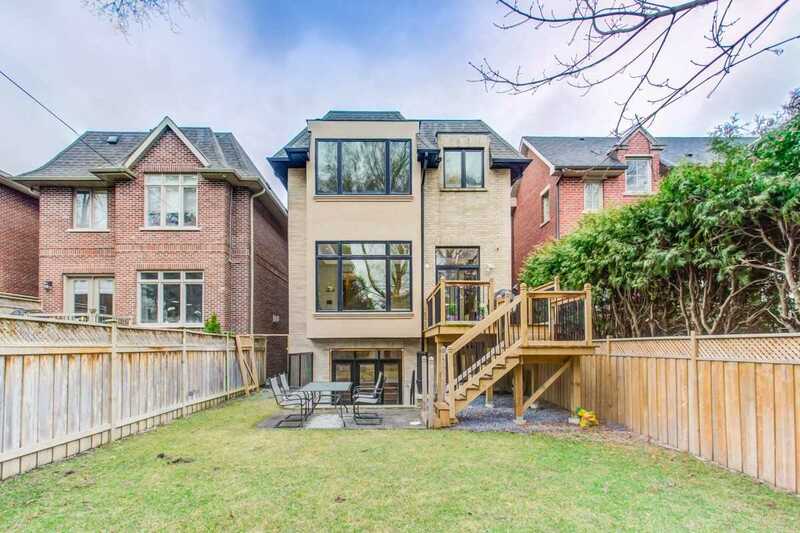 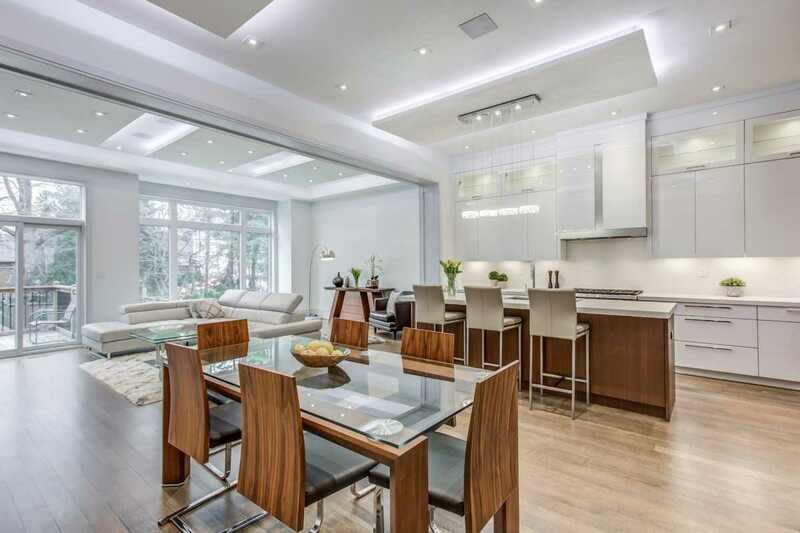 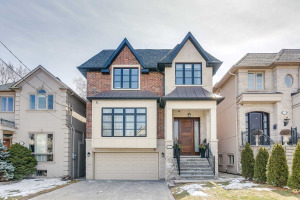 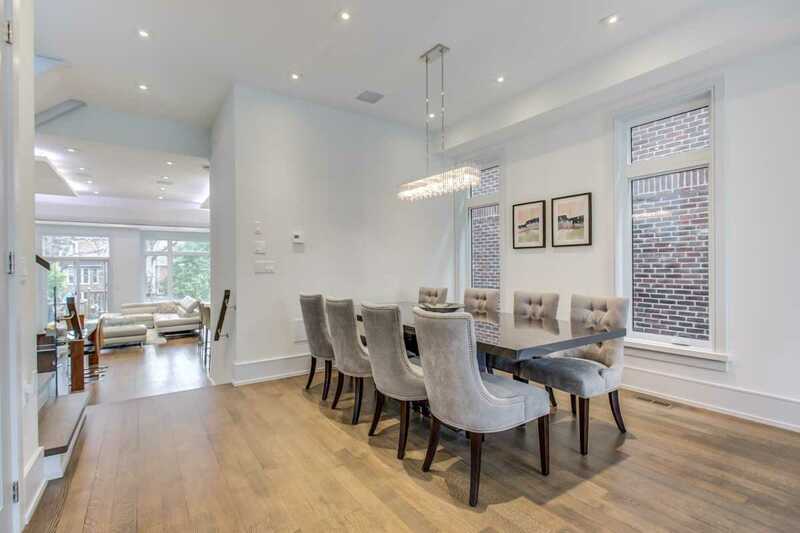 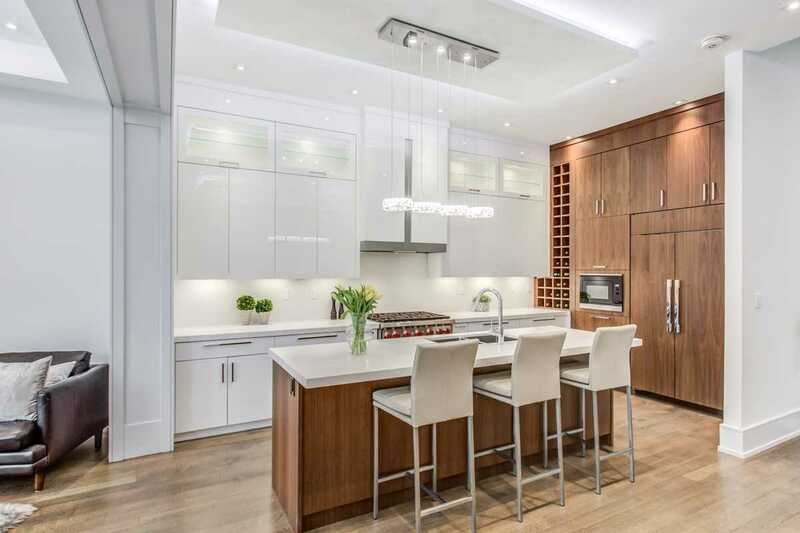 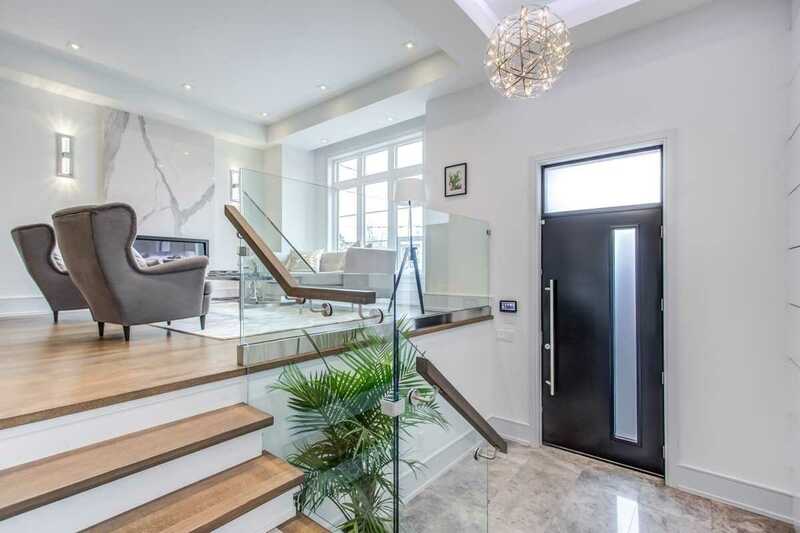 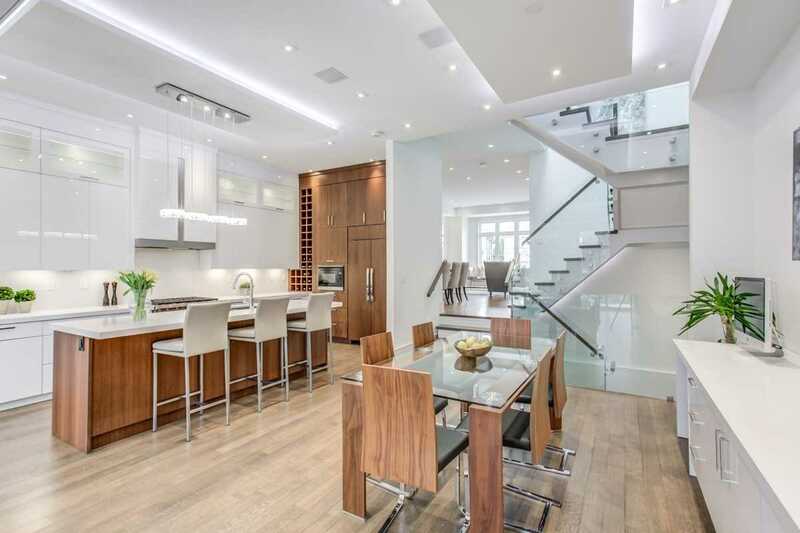 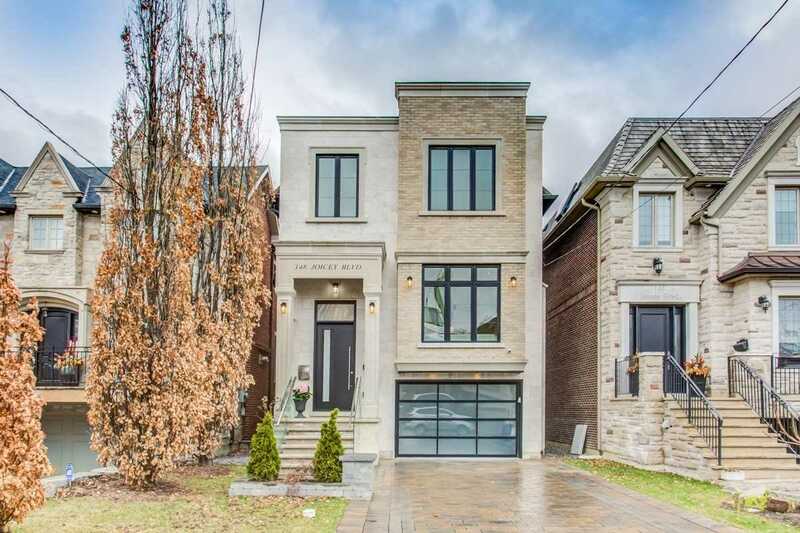 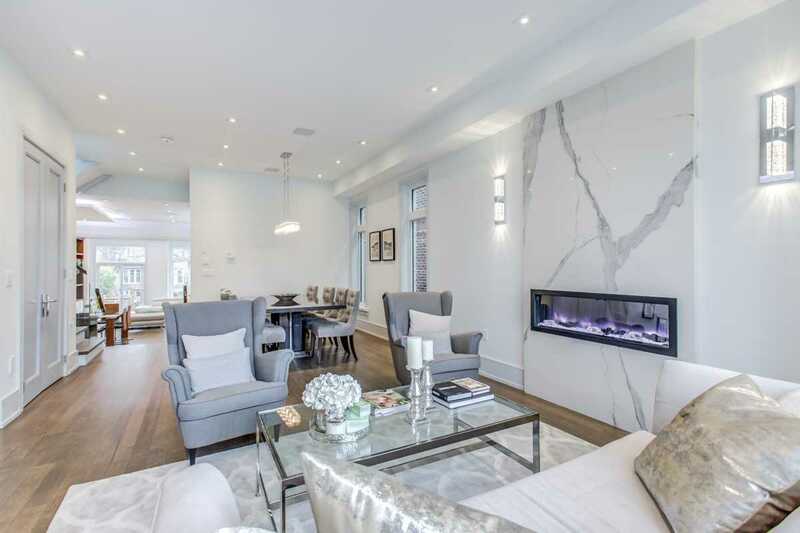 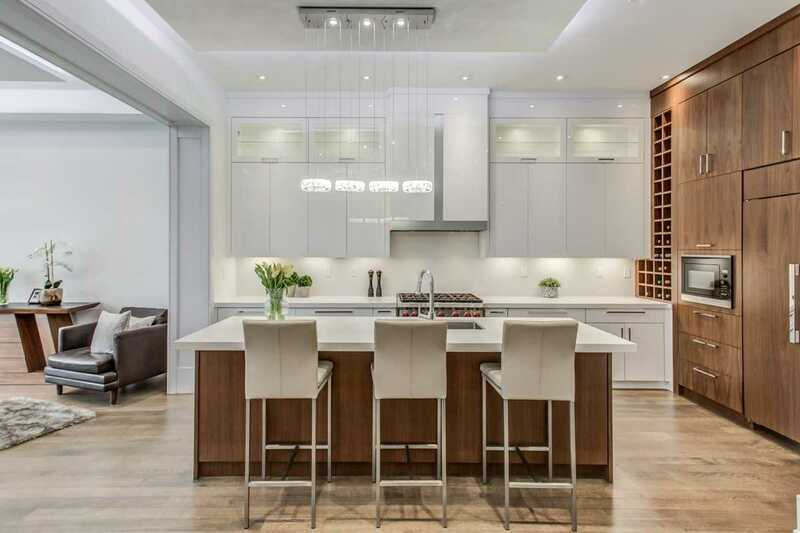 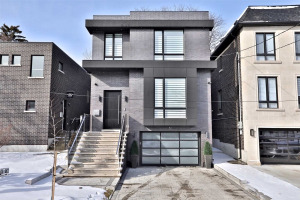 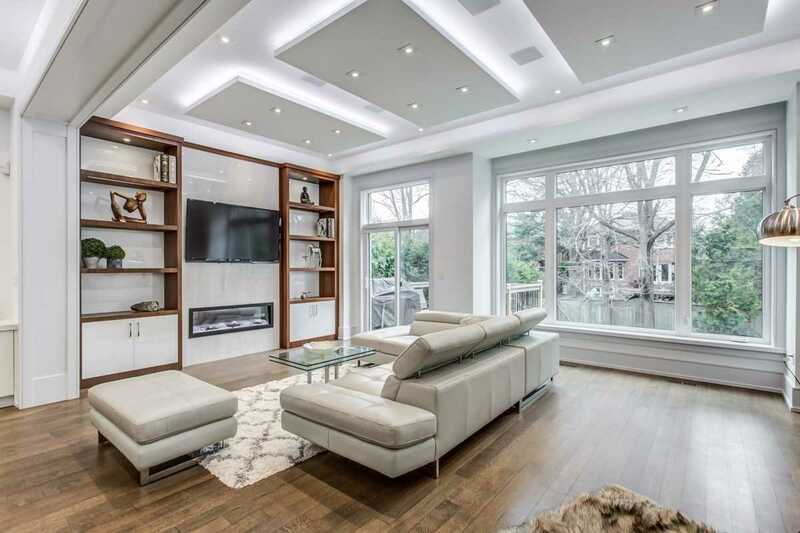 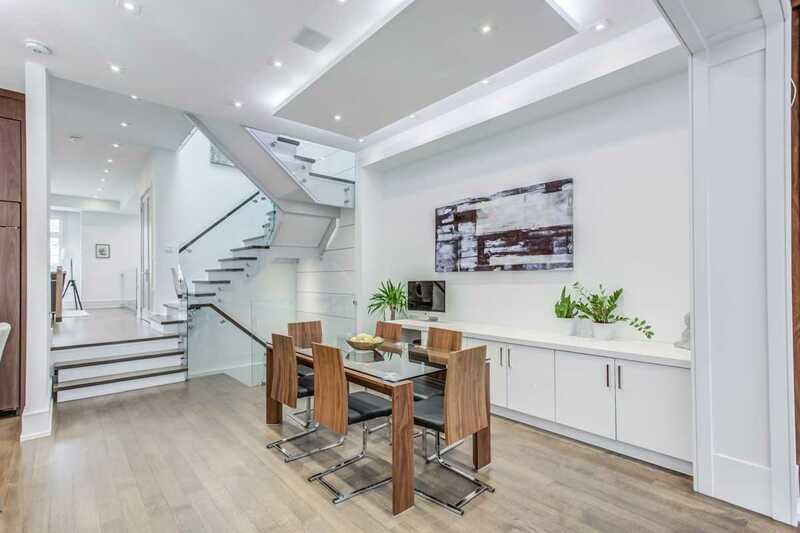 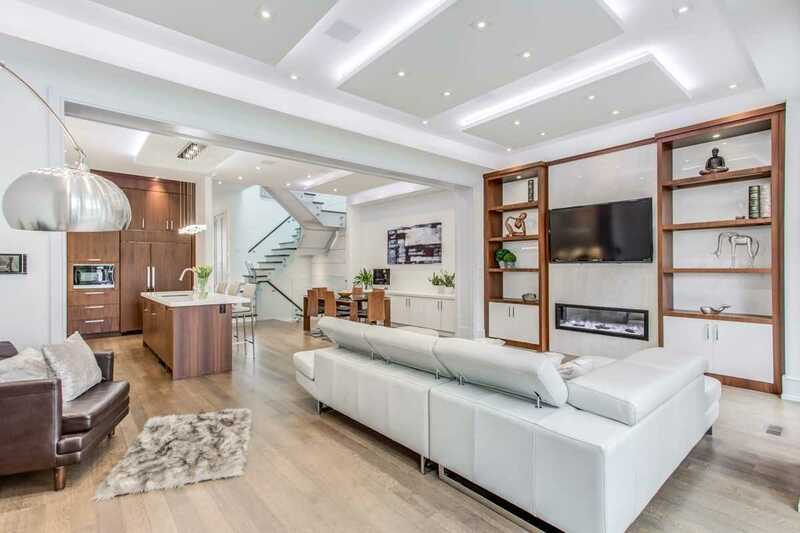 Gourmet Chef's Kitchen, Attention To Fine Details, Finished Basement, Heated Floors, Custom Built-In Cabinetry,Well Planned Lighting And Ceiling Treatments & So Much More..Aprox 4000 Square Feet Of Luxurious Spacious Living.